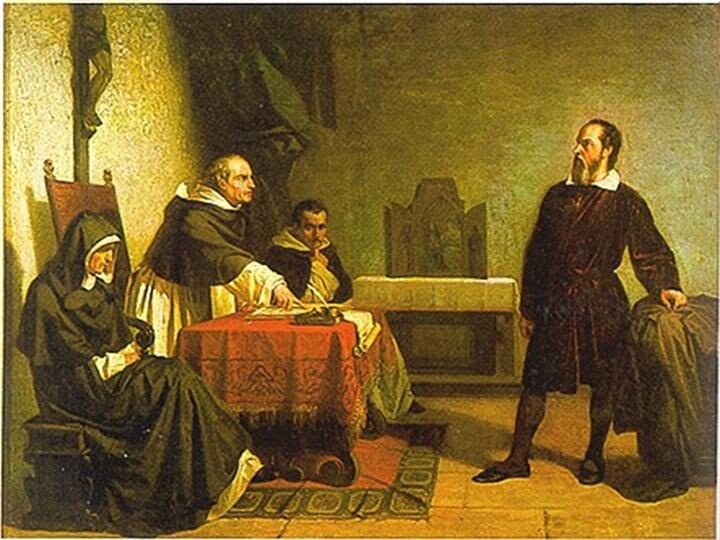 The Inquisition was first emplyed in 1184 to identify and extract confessions through torture or retractions from the Cathars of Languaduc in Southern France of what is now the French Riviera. Papal legates were sent by Pope Innocent III ordered four crusades against the Albigenses and Waldenses. In 1200, Peter of Castelnau was made associate inquisitor for Southern France. The pope's inquisitors tried, condemned, and punished offenders inflicting the death penalty and committing them to the flames. In July of 1209 A.D. an army of orthodox Catholics attacked Beziers and murdered 60,000 unarmed civilians, killing men, women, and children. The whole city was sacked, and when someone complained that Catholics were being killed as well as "heretics", the papal legates told them to just continue and not worry about it for "the Lord knows His own." The Council of Toulouse in 1229 made the Inquisition a permanent institution wielding immense power and brutality in medieval and even early modern times. It functioned to repress heretics of all rights, depriving them of their estate and assets which were given to the Catholic treasury. It relentlessly sought to destroy anyone who spoke, or even thought differently than the Catholic Church. 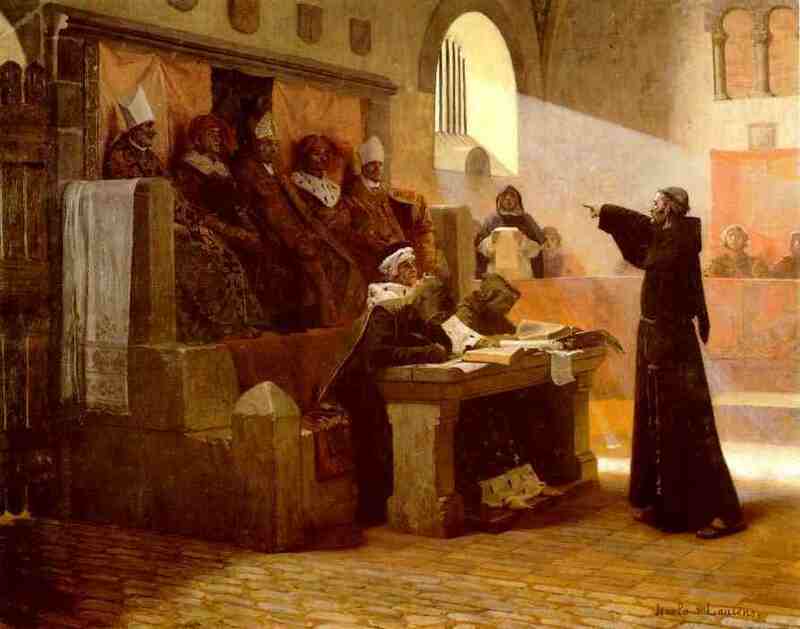 Pope Gregory IX in August, 1231, put the Inquisition under the control of the Dominican monks, an order especially created for the defense of the church against heresy. Inquisitions rapidly spread to Spain, Germany, Austria, and Lombardy. This system for nearly six centuries became the legal framework throughout most of Europe. Catholic theologian Thomas Aquinas justified the carnage stating, "If forgers and other malefactors are put to death by the secular power, there is much more reason for putting to death one convicted of heresy." While the crime inquisitors sought to prosecute was simply a belief differing with the Church, all manner of crime could be purpetrated in the process: murder, robbery, arson, torture, treachery, deceit, hypocrisy. Defendants had no rights to counsel or advice, but denied the right to know the names of their accusers. No favorable evidence or character witnesses were permitted. While controversy rages around the number of victims that can be claimed by the Inquisition, conservative estimates easily place the count in the millions.